We anticipate gaming laptops to get competitive, and generally, loud cooling systems to keep GPUs and those strong central processing units from melting down or overheating. 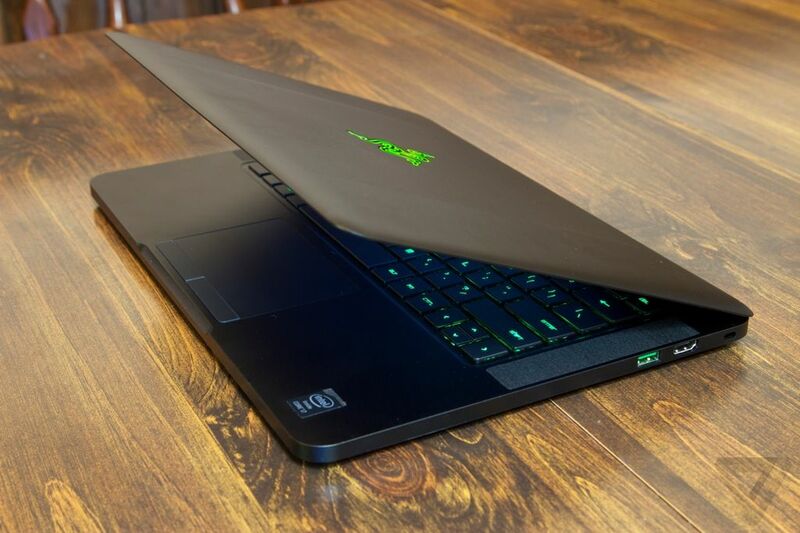 That’s especially accurate when it comes to slim fitted gaming laptops, like the 2016 Razer Blade, for its bodies to take on more workload due to everything being more fitted into a rather smaller area, reducing the ventilation space for the computer to cool down. However, it can be alarming when the laptop is not doing much, or even worse, set on idle, and the fan still continues to roar and speed up as if you were running an extremely high fps game. Razer Blade users from across the world have been reporting that exact issue, stating the fan runs faster and louder than it normally should in a resting state. However, fortunately enough, according to Windows Central, the Razer is working on fixing the issue as soon as possible. We know we have been quiet in regard to all of the feedback and wanted to openly clarify that we are looking into this and that our engineering team is working hard on a firmware update to fine tune the fan temperature curve which will reduce the noise when the Razer Blade is at idle. We understand that although this noise you’re experiencing is an annoyance, there are no functional or performance issues as a result of this. Razer Blade owners can take some comfort in the information that the fix is underway, although Razer didn’t supply an estimate on when the problem will be dealt with. For the time being, the firm stresses that there’s no serious harm being done as is, apart from the pain of having a system that’s louder than it needs to be when running programs.